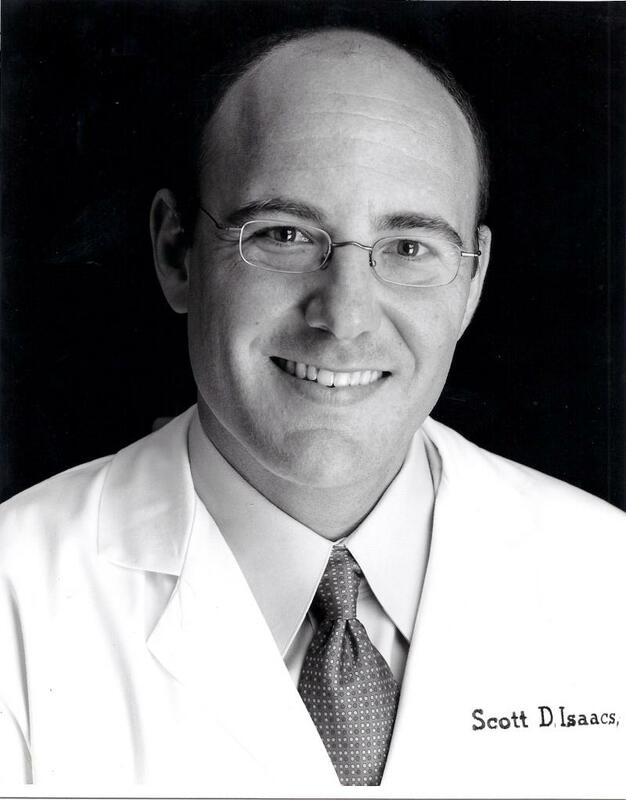 Scott D. Isaacs, M.D., F.A.C.P., F.A.C.E. is a board-certified endocrinologist, obesity medicine specialist and medical director at Atlanta Endocrine Associates. He attended medical school at Emory University School of Medicine and continued on for residency and fellowship in Endocrinology, Lipids, Diabetes and Metabolism. He currently serves as a clinical faculty member at Emory University School of Medicine. Since 1998, Dr. Isaacs has focused his medical practice on endocrinology and medical weight loss. Our mission is to provide accurate, effective and compassionate endocrine care. We specialize in expert care of patients with a full range of endocrine conditions, including thyroid disease, obesity, diabetes, prediabetes, insulin resistance, polycystic ovary syndrome, adrenal and pituitary conditions, male hypogonadism, parathyroid disorders and much more.